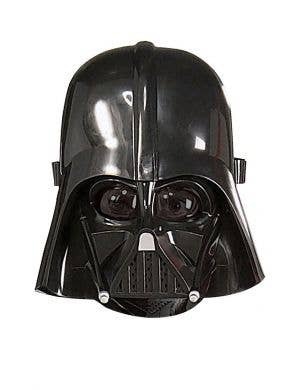 One of the most popular on-going movies with episodes aplenty…. 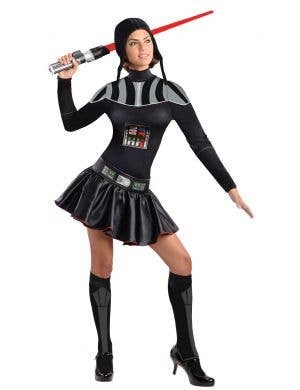 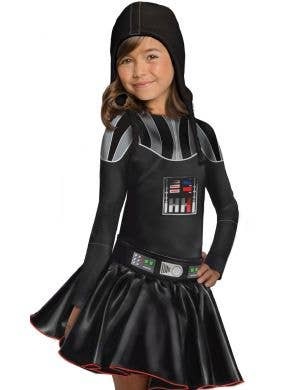 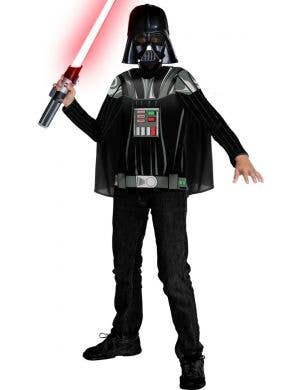 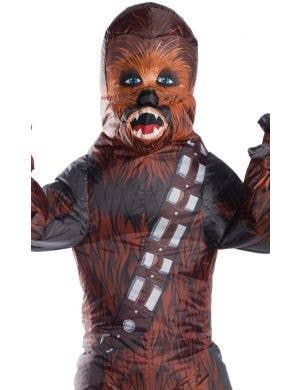 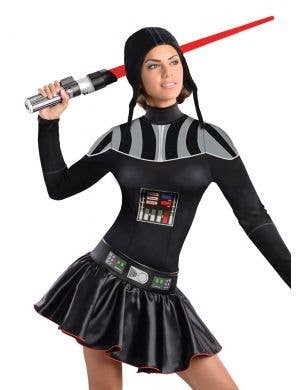 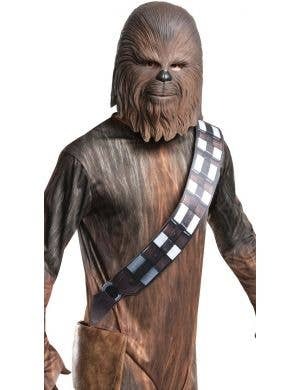 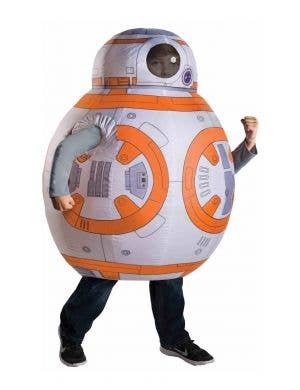 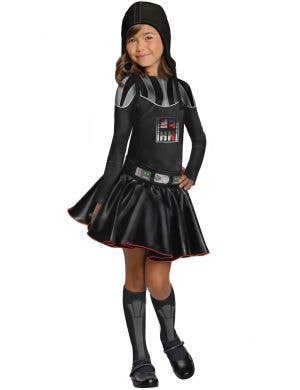 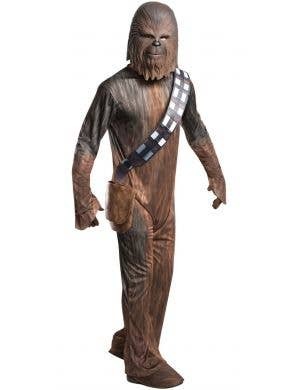 You can't go past well-known Star Wars character costumes to stand out at your next sci-fi dress up event! 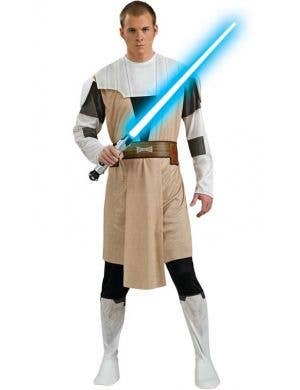 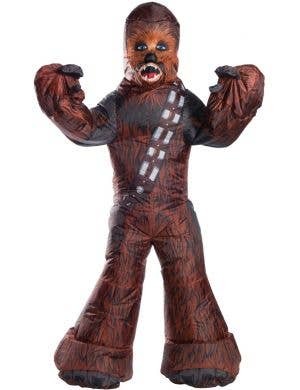 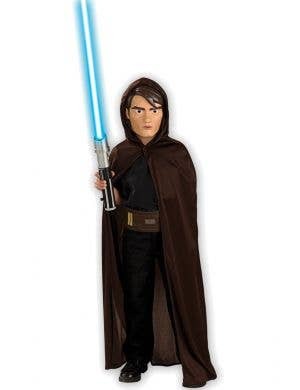 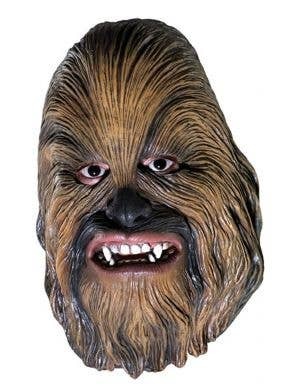 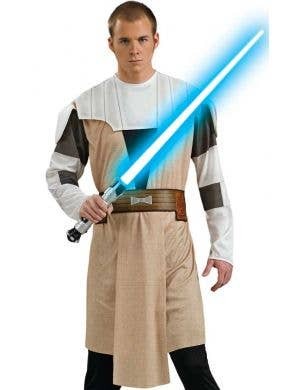 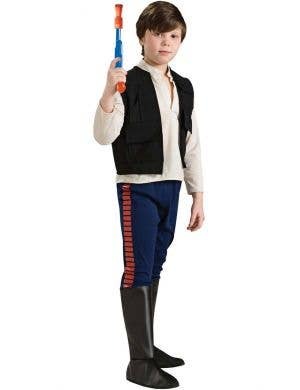 At Heaven Costumes you'll find a great range of Star Wars costumes including all your favourite characters including Jedis, Anakin and Luke Skywalker, Darth Vader, Yoda, Obi Wan Kenobie, Princess Leia and even Chewbacca! 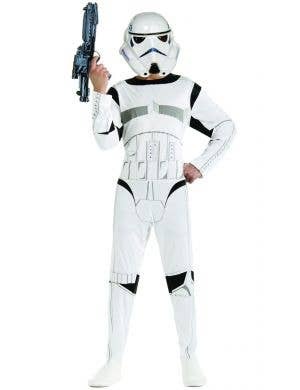 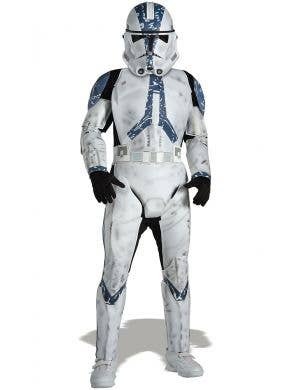 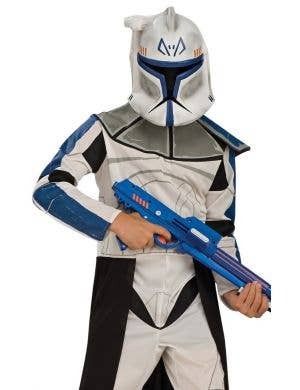 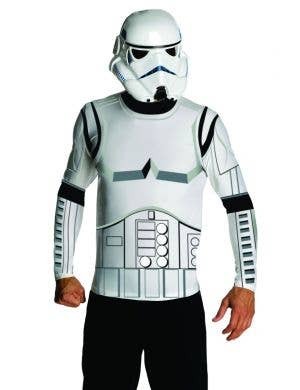 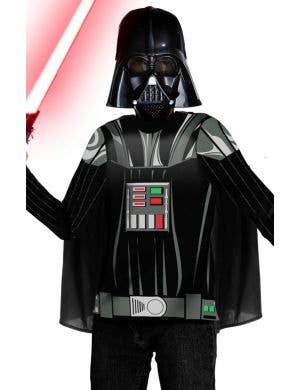 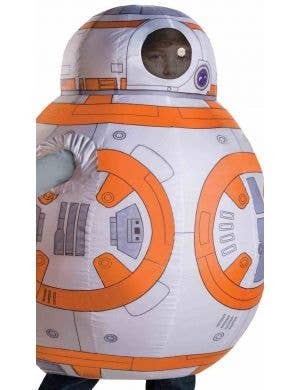 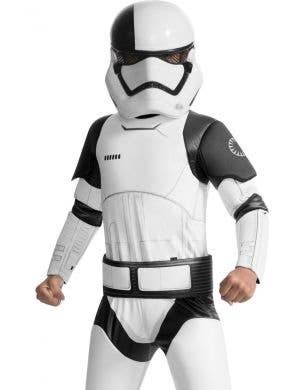 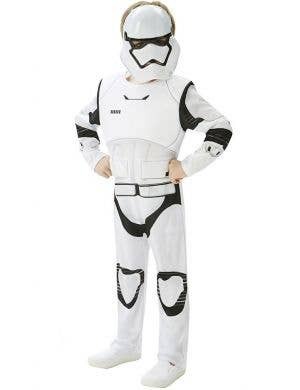 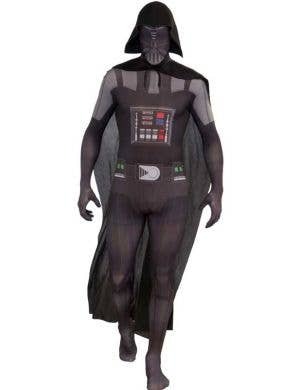 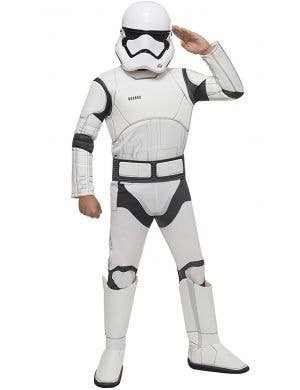 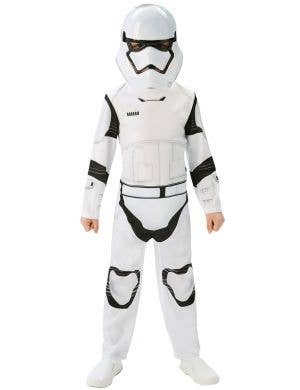 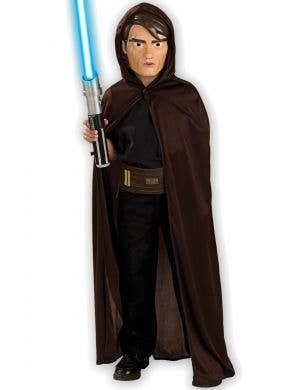 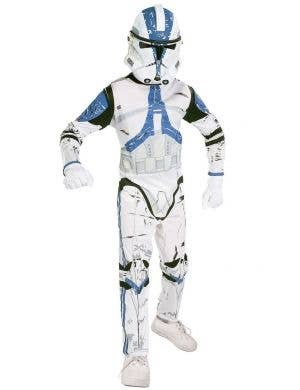 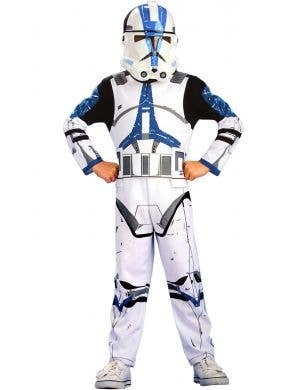 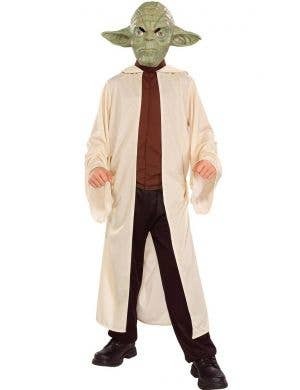 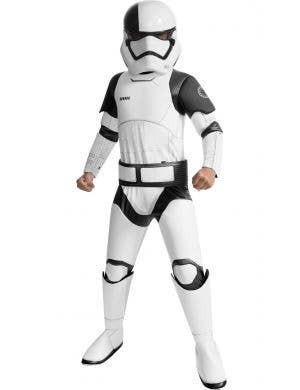 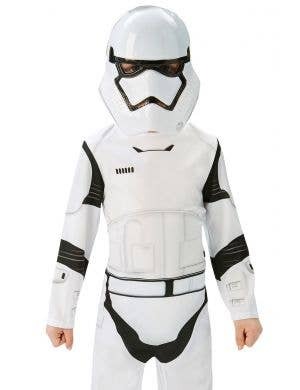 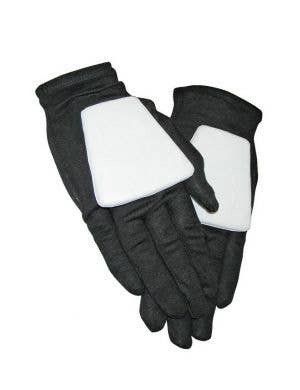 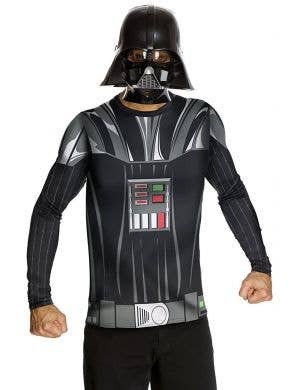 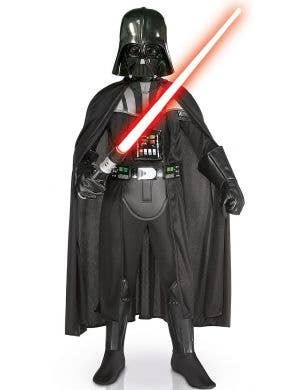 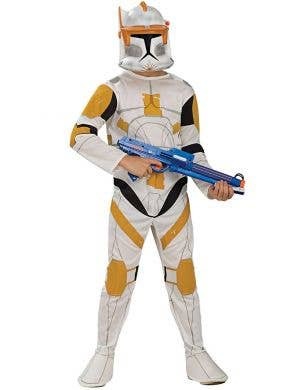 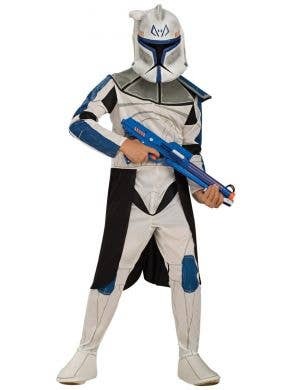 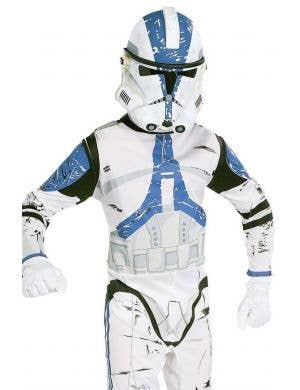 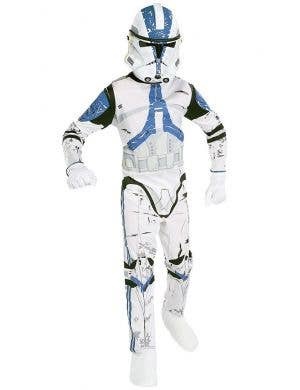 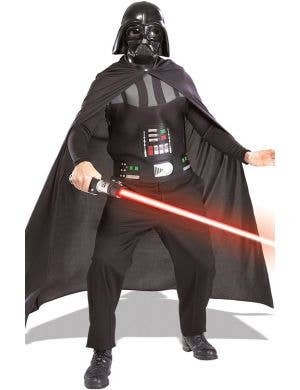 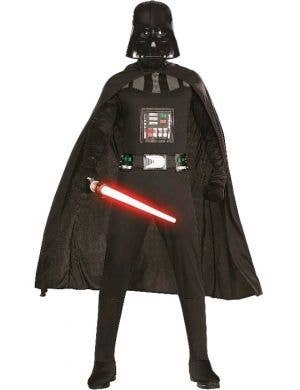 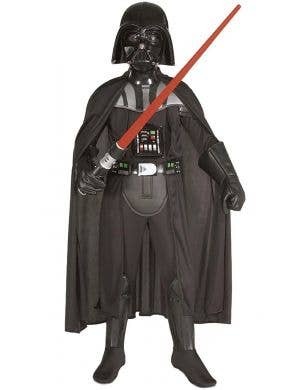 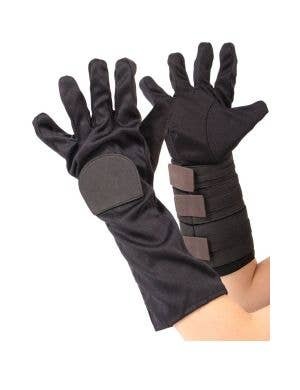 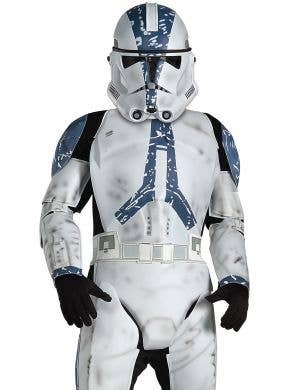 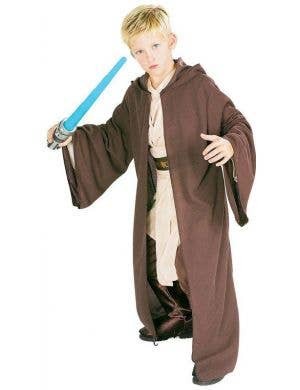 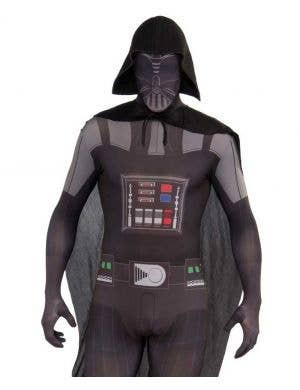 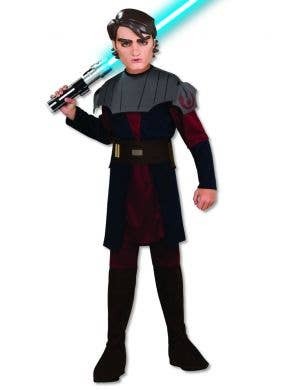 Star Wars costumes for adults and kids are perfect for a science fiction or movie themed fancy dress party.